I’m a professional kiteboarder from a small country called Estonia. I have been always into extreme sports, so I spent half of my life snowboarding and competing in local comps. 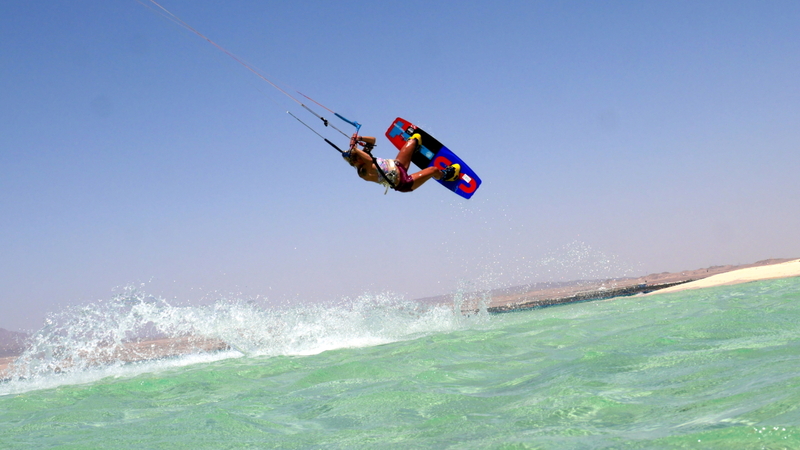 I was still feeling bit bored during the summer, I tried out several sports like wakeboarding, skateboarding and ended up kiteboarding in 2008. 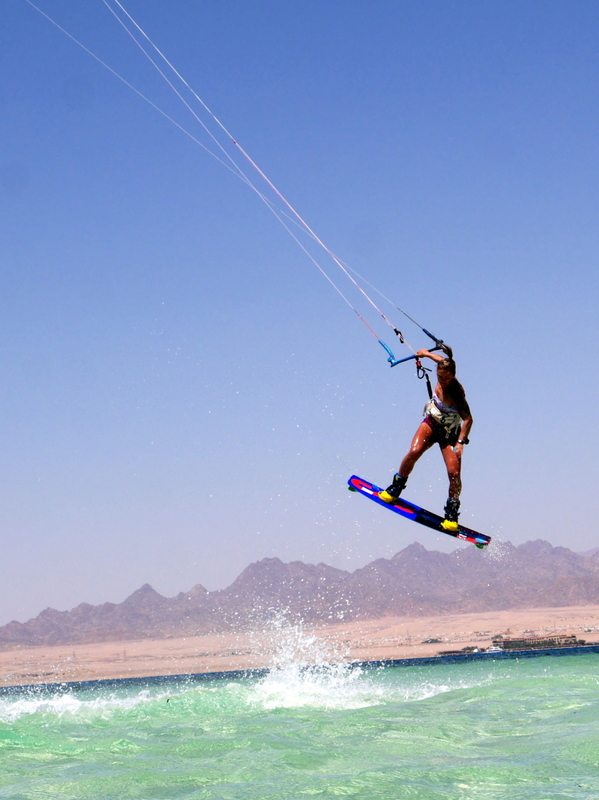 That year I had a pretty bad crash in snowboarding, injuring my back, so I decided to commit to kiteboarding. 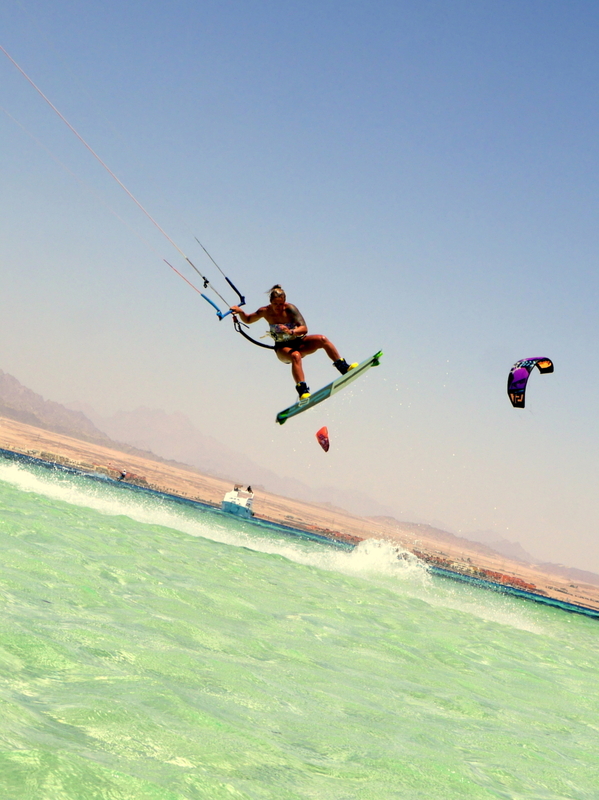 I started traveling for kiteboarding in 2009, working as a kite instructor and kiting, whenever I got some time off. I knew that I wanted to compete as soon as I was ready, so I started with some local comps and entered KTA and KTE in 2012. 2013 I became KTA Champion and from 2014 I’m focused competing in the PKRA World Tour. I’m trying to follow my dream and live the life I want. I have been always very competitive, so my dream is to keep on competing in world tour (PKRA). It’s pretty challenging, cause the sport is not so big, which makes it difficult to find sponsors. But I know if you really believe in something, everything is possible. My goal for next year is to finish in TOP5 in the world. My greatest achievement would be being a role model to those, who are too scared to live their life to the fullest and showing them, how everything is possible with believing in it. 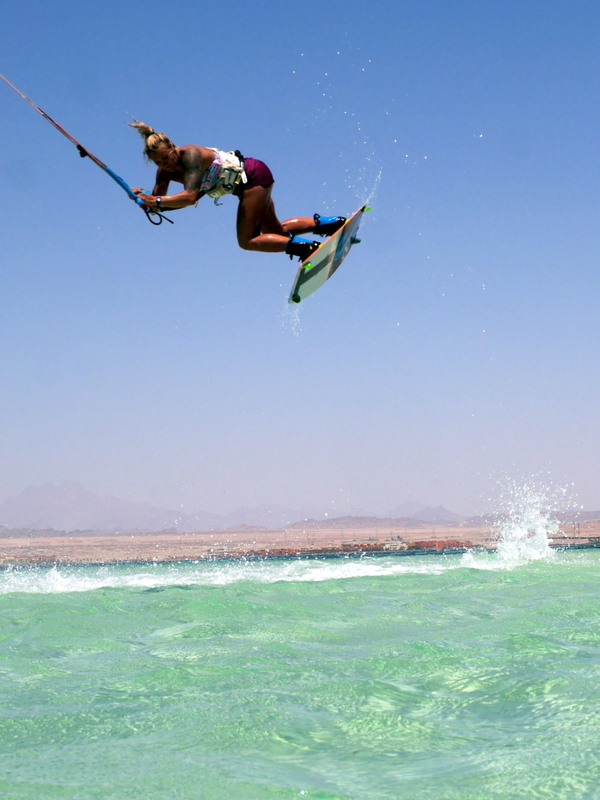 Also, I want to push the limits of women kiteboarding and show it’s not only boy’s playground! Our sport is extremely weather dependent. 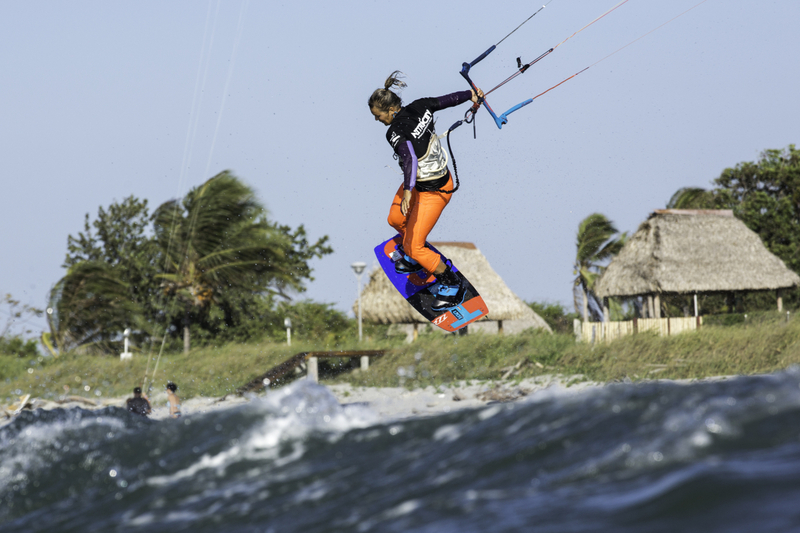 That means, if you really want to commit to kiteboarding, it’s difficult to do it beside normal office job – you need to be ready whenever the wind blows. 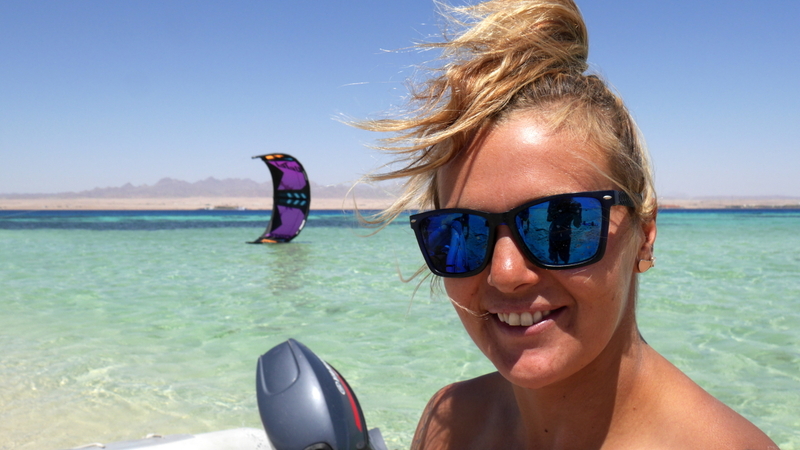 There are not so many places in the world, where you can kitesurf all year around – for us, professional kiteboarders, it means traveling 12 months per year and chasing the wind. I can say I’m officially homeless right now. I live nowhere, but everywhere. 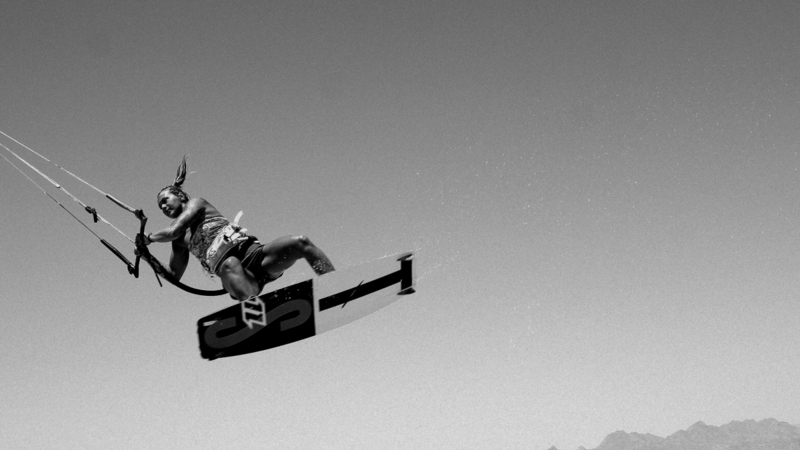 That’s an easy one – landing a new trick gives me the best feeling ever! I think it’s really typical answer though – that’s what all athletes love. Where ever I’m currently located. For our sport, we can practice alone, but shared sessions are always the best ones. 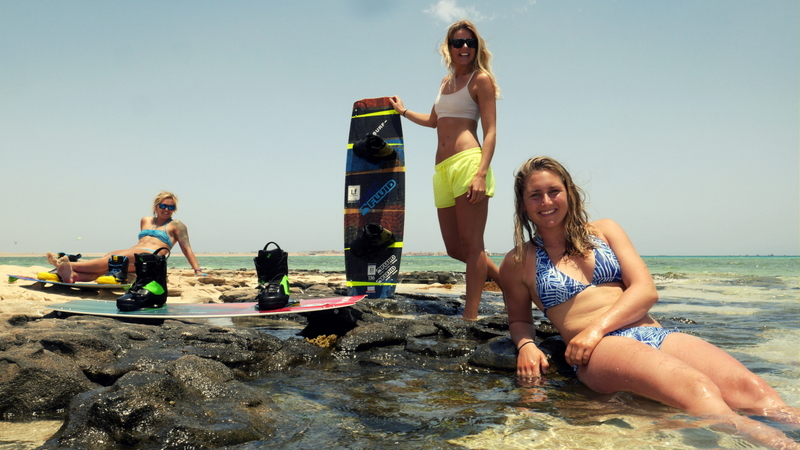 I love to kite with the other girls on the tour, it’s very inspiring. To avoid injuries, I think physical preparations play big role in it. When I’m not in the water, I go to gym or jogging. 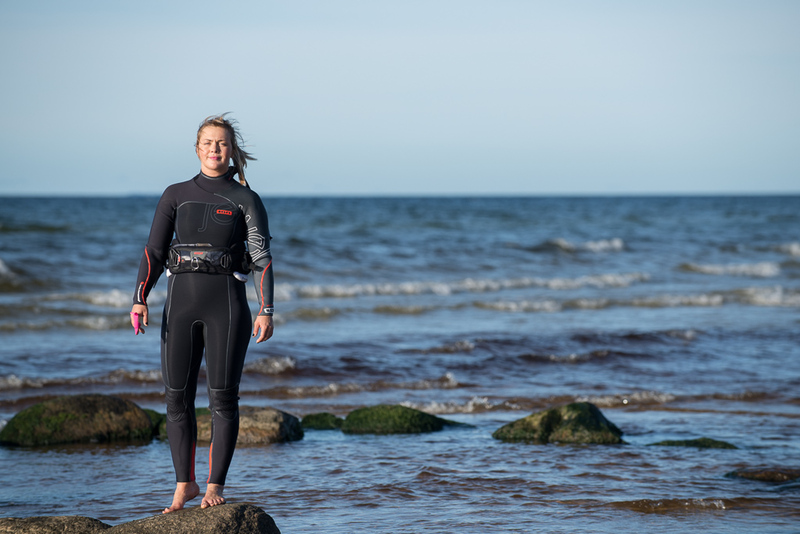 Also I think it’s important to keep your mind fresh, so once in a while I love to do some other sports, such as wakeboarding, surfing or snowboarding. As I said above, I think physical preparation is really important, so if I’m not in the water I try to work on that. I’m a believer of foam rolling, so I do it always before and after my sessions. Foam rolling alone is not enough, I do always a short warm up on the beach. In the water, I always try to have fun – honestly I think that’s the key to success. I do different sessions to keep my mind fresh – sometimes I train the heats, sometimes I’m playing a game, other sessions I’m focusing on a new trick and pushing it or just having fun trying to add up some grabs. I think it’s normal to be nervous before the competition. What makes me most nervous is choosing the right equipment. We have only 7 minutes to show our best tricks and in our sport, choosing the right kite size, can be really difficult, especially in changing wind conditions. With technical tricks, we always need that right power to perform our best, so you don’t wanna end up over- or underpowered. For luck I have some great friends on the tour, who don’t mind to keep second kite in the air, in case I need to change fast. That really takes lot of pressure off! I think it would be my friend Jamie. I was a snowboarder like him, he still is. When I started kiting, he was pretty stoked about it, so I recommended him to give it a try, advising him to get a C kite and bindings straight a way (he is a wakeboarder), which he obviously did. 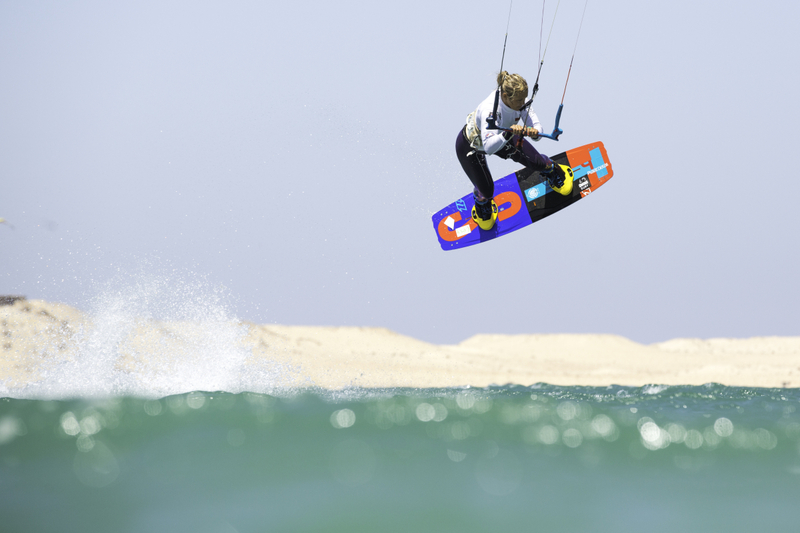 Living in Australia, Perth, where one of the top spots are located, he is really keen to kite, practicing so hard his first jumps, that he is off from the water at the moment with a shoulder injury. Having a huge time difference, he doesn’t mind to wake up in the middle of the night, to watch me competing on world tour on live stream. He is stoked on any result I get. He is awesome!!! I don’t like to plan all my life. I’m planning only a year, so I know, I want to compete in the world tour in 2015, be happy and do what I love. In this “following your dreams” lifestyle, we all know, dreams can change, so there is no need to plan your next 10 years. It’s important to live your life well! 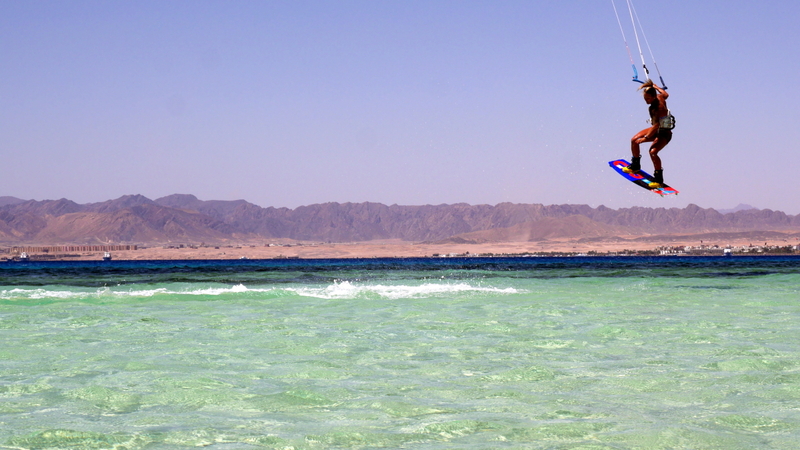 Kitesurfing is not the easiest sport to learn, be patient, it might take some time for you to understand the kite. Once you are on your board, riding, rest of the progress comes really fast. It’s addictive, so be prepared, when you see the trees moving outside your office, you might get sweaty hands. 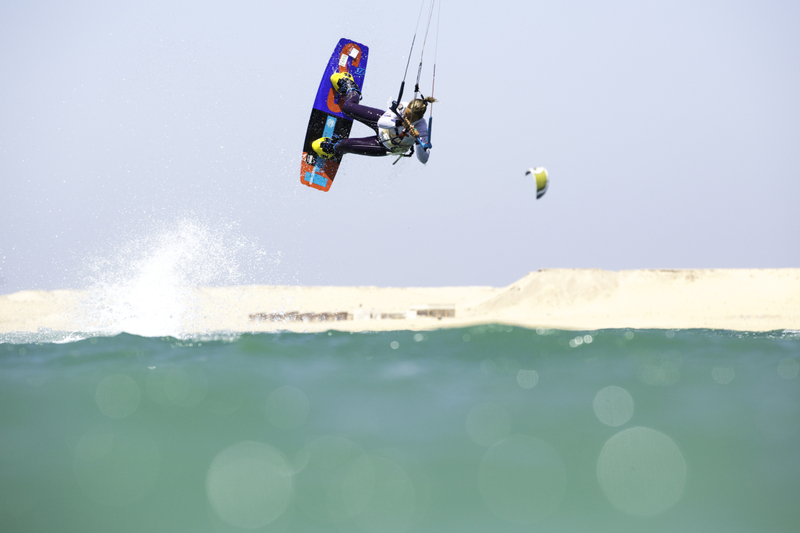 Kitesurfing helps you forget all your problems and you can set yourself free. Enjoy it and it might change your life too!